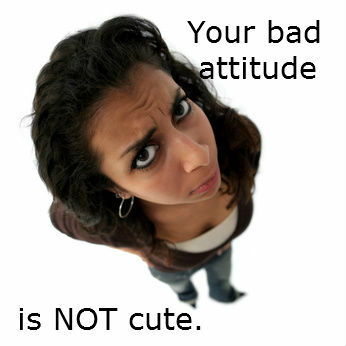 This entry was posted in Christianity and tagged bad attitude, church, Faith, fellowship, friendship, Jesus, love. Bookmark the permalink. LOL! So true, but that picture sure is cute.